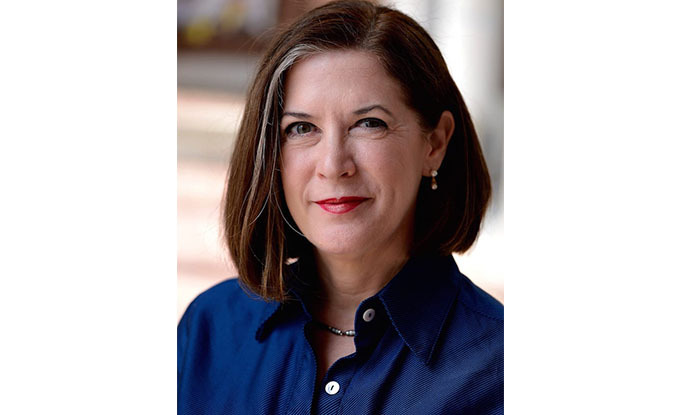 Sonoma State University has appointed Dr. Hollis Robbins as the new Dean of Arts and Humanities. Dr. Robbins has served as Chair of the Humanities Department in the Peabody Conservatory and Director for Africana Studies at Johns Hopkins University. Dr. Robbins has a B.A. from Johns Hopkins, a Master of Public Policy from Harvard University, an M.A. in English from the University of Colorado, and a Ph.D. in English from Princeton University. An educator deeply committed to the liberal arts and sciences, Dr. Robbins recently completed a year-long fellowship at the National Humanities Center. She is an established scholar of 19th century African-American and American literature and specializes in women’s authors. When asked why she was drawn to Sonoma State and to this leadership position, Robbins said, “Arts and humanities programs are at the very heart of higher education’s public mission. They give students an academic foundation for their careers and also for their lives as citizens of the world.” She joins Sonoma State just as the university has launched a new strategic plan that emphasizes student success, academic excellence, leadership cultivation and transformative impact. “Dr. Robbins is a deeply experienced educator whose leadership will help raise the visibility of Sonoma State’s commitment to diversity, inclusion and excellence,” said Provost Lisa Vollendorf. Hollis Robbins will join Sonoma State University on June 28, 2018.